One of the hot topics that we’re talking to all of our clients/prospective clients about is the NJ Paid Sick Leave Law that goes into effect next Monday, 10/29. Here is the link to the webinar we hosted on 10/9/18. Throughout the webinar, we layout the details of the law and what employers can do now to ensure they’re in compliance. Trick or treating can be a fun experience for kids and homeowners alike. 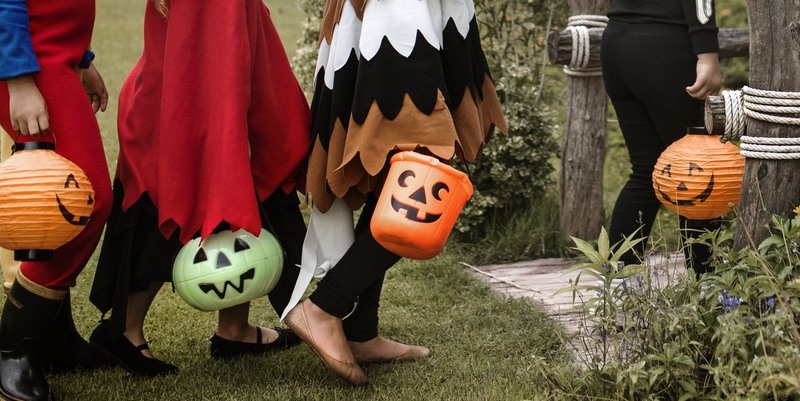 While neighborhood kids come by outfitted in their scariest, wackiest costumes, homeowners enjoy decorating their homes, passing out candy, and maybe even dressing up in a costume of their own. Yet, for as much fun as trick or treating can be, it can also put homeowners at greater risk. Should a child get injured on the property, a homeowner is typically held responsible. Having homeowner’s insurance helps, but it may not cover all expense or liability. That’s why this Halloween, we’re sharing our favorite tips for keeping your yard safe for trick or treaters. Tip: Light it up! Halloween may call for keeping things dark and spooky, but know that a little lighting can go a long way. To make sure your yard is safe (without sacrificing too much scary) consider adding small solar lights alongside the pathway up to your front door. Solar lights are relatively inexpensive and can be useful year-round. You can also string colorful lights in your trees and shrubs to help keep your yard fully visible to trick or treaters. Remember: not all little ghouls and goblins choose to stay on designated walkways. Tip: Keep yard decorations to a minimum. Decorations are no doubt adorable and add to the spirit of your haunted home, but know that excessive yard decorations can double as safety hazards for little ones. The last thing you want is a child running through the yard, tripping over a decoration, and leaving you with an injury to address. Think about other decorations you can hang from your porch or place in your windows. They can be just as decorative and a whole lot safer. Tip: Think about steps. If you have a porch or an elevated landing, consider that trick or treaters will have to walk up steps to get to your door. For kids in costumes with hands full of candy, simple steps can become an unexpected hazard. To minimize the risk of a trip and fall, consider passing out candy from your bottom step or at the edge of your porch so that trick or treaters can stay on ground level. Tip: Take a second look at what’s in your yard. Aside from Halloween decorations, what else could lead to an accidental injury? Have an unwound garden hose by the side of your flower bed? What about your dog’s toys? If you have a pool, be especially vigilant about keeping its gate closed. You may assume kids will stick to your front yard, but as a homeowner, it’s better to be attentive to potential safety hazards throughout your entire property. Tip: Let pets stay inside. He may be wearing the cutest costume anyone’s ever seen, but unfortunately Halloween is not the time to socialize Fido and let him show it off. Nothing is worth the risk of a pet causing harm or injury to a child. Given the general chaos of Halloween (incessant doorbell ringing, strangers coming and going) pets with typically friendly demeanors can become stressed and agitated, putting little visitors at risk for being on the receiving end of uncharacteristic behavior. Instead of letting pets stay amid all the action, let them relax inside the home, away from the door. If it’s been awhile since you’ve revisited your homeowner’s insurance policy, or you’re considering switching or upgrading policies, there’s no better time to take a look at your options. You never know when you’ll need to use your homeowner’s insurance, so make sure you’re prepared with a policy that fits. Should you consider voluntary benefits for your employees? Voluntary benefits are those that employees choose to pay for, in addition to their core health insurance coverage. Voluntary benefits typically include things like life insurance, disability insurance, accident insurance, or financial counseling. Some employers that offer voluntary benefits pay for a portion of the cost, while others pass on the cost to the employee in full, through payroll deferral. These optional benefits are more valuable to employees than you might think. In fact, surveys have found that 88% of employees view voluntary benefits as part of comprehensive benefits packages; in other words, they expect them to be offered. And, 76% percent of millennials say that benefits customization is an effective way to increase their job loyalty. The big idea: today’s workers are aware of, and care about, voluntary benefits. Offering voluntary benefits is a way to attract and retain good talent. Voluntary benefits are valued because they cover a wide range of important situations beyond primary health insurance. For example, many employees want to know that should something happen to them, their loved ones will receive a life insurance payout that adequately meets their needs. Or, that if they get injured in a car accident, they’ll still be able to collect an income to support their family. As an employer, you can choose to offer that financial stability without significant (or any) cost to your bottom line. One of the most attractive perks of voluntary benefits is that they give employees flexibility. Let’s say you decide to offer eight different categories of voluntary benefits. As the name suggests, nobody is required to select and pay for any of your eight voluntary benefits. But, the employees that are interested can review options and choose the ones that make the most sense for them. They can even select the level of coverage they prefer within each. Setting a life insurance policy is a great example. An employee can choose to opt for a life insurance amount that makes sense for their current circumstance — for example, growing their family — while their coworker can opt for a completely different policy amount, or pass on a policy altogether. As a result of this flexibility, voluntary benefits can help you and your employees save money in the long-run. 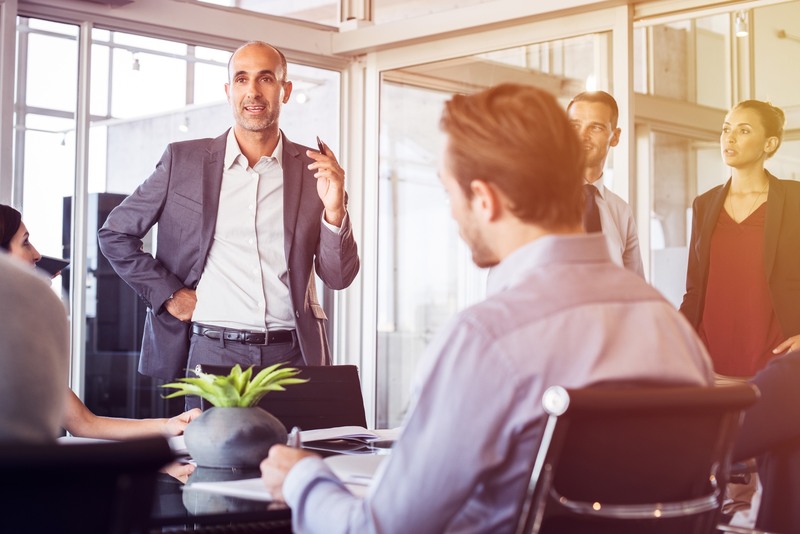 Rather than offer fewer, more comprehensive packages that combine multiple benefits some employees just don’t need (and are more expensive), employees can save money and purchase benefits individually. You might have employees that only want the most basic disability plan, or you may employ young people that want to opt out of vision plans to allocate funds elsewhere. Everyone will have their prerogatives, whether wise or risky. As an employer, you empower your employees to follow those prerogatives and use their money as they see fit. Voluntary benefits also help fill in gaps when employer healthcare benefits fluctuate. With rising healthcare costs and changes in legislation, some employers find they have to cut back on the policies they offer or increase costs. Voluntary benefits that offer supplemental coverage for different aspects of health and life can be an important way for employees to maintain coverage and a sense of financial security. Ultimately, voluntary benefits are highly attractive to current and prospective employees who look for flexibility, cost savings, and financial security (and who wouldn’t?). They should be attractive to employers, too, because they can support employee retention rates, attract new talent, and keep teams happy and healthy. While you can determine the extent to which your company does or does not contribute to the cost of these voluntary benefits, simply offering them to your employees is an impactful place to start. To learn more about voluntary benefits for your employees, reach out to our experts at Schechner Lifson Corporation! Does Your Life Insurance Coverage Need Enhancing? Many employers offer basic life insurance coverage to their employees. Often, the coverage provides a fixed amount to a beneficiary of your choosing should something happen to you. In many cases, you don’t even have to opt-in to the coverage because it’s a standard part of your employment, at no additional cost to you. However, know that you can increase your level of coverage beyond what your employer automatically affords you. By putting your own money toward a policy, you can make adjustments, like increasing a $30,000 life insurance policy to a $60,000 policy. While increasing life insurance coverage isn’t something as widely discussed as increasing retirement contribution, both impact the financial well-being of you and your loved ones. That’s why it’s important to think critically about how much life insurance you need, and know when it’s time to increase your coverage. Sign #1: You’re getting married. Life insurance doesn’t seem like such an important thing when you’re single and taking care of yourself. Should the unspeakable happen, you don’t have any dependents left without financial support. However, when you bring another person into your life and make financial decisions based on a joint income, like buying a house that depends on both of your salaries, life insurance becomes a much more valuable investment. Should something happen to you, your partner now has a security blanket that can provide necessary financial support. Sign #2: You’re having children. If your family is growing, it’s time for more life insurance. The size of your life insurance policy should be correlated to the number of dependents you have in your care. 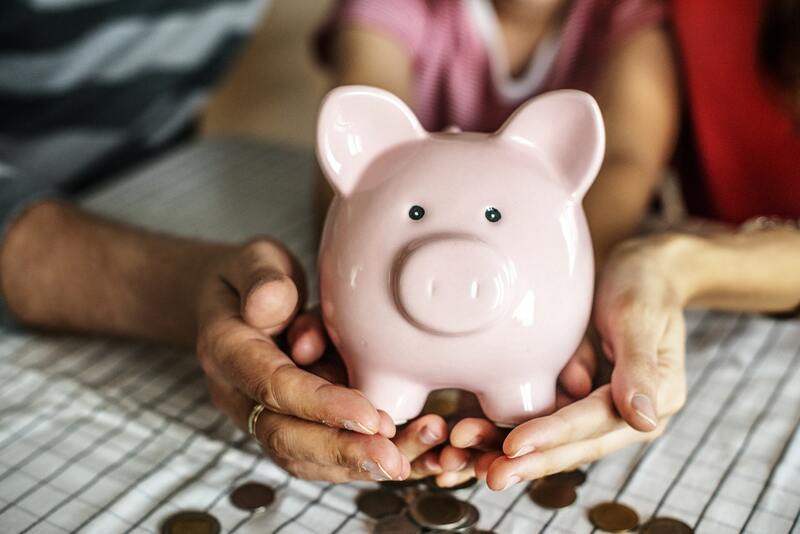 Think about first cars, summer camps, the cost of college tuition– all of the things you probably plan on using your salary to cover for each child. In the absence of a salary, a life insurance policy can help lighten the burden of these expenses. Sign #3:  You might support your aging parents. Could it be time for Mom or Dad to move in with you? Taking on the role of caregiver for a parent can be a significant expense. In this circumstance, your parent is essentially becoming your dependent. Should something happen to you, how would the cost of their living expenses be covered? Life insurance can help fill that gap and provide a parental dependent with greater financial stability. Sign #4: You’ve started a business. Before you and your partner launch your new organic hot sauce business, ask each other about life insurance. 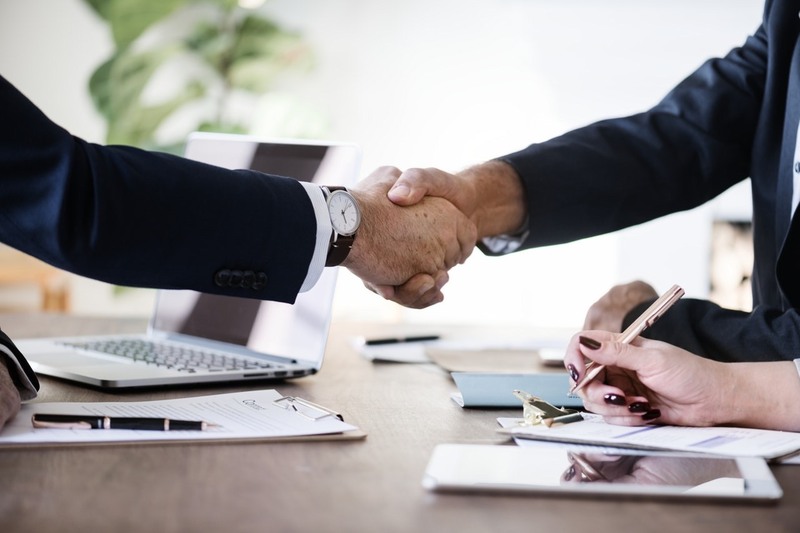 Increasing your life insurance coverage before opening a business can be a strategic move, because should life’s unimaginable happen to you, your partner can receive money needed to keep things afloat, or use that money to buy your half of the business from your benefactors. If you have investors (let’s say that hot sauce recipe is really out of this world) it can also ease their fears about how the business will go on without you and if their investment will be covered. Sign #5: You’ve co-signed a student loan. The thorn in so many of our sides – student loans unfortunately don’t always cease to exist when something happens to the original borrower. If you’ve cosigned a private student loan, you may be on the hook for the remaining balance of the loan if the primary borrower passes away. To anticipate that cost, increase your life insurance upon co-signing. This gives you extra money you can put toward the expense should you find yourself in such a circumstance. Have more questions about life insurance policies and when to expand your coverage? We can help! Give us a call at 908-598-7800 or reach out to us online. Car insurance: it’s an unavoidable part of modern life. 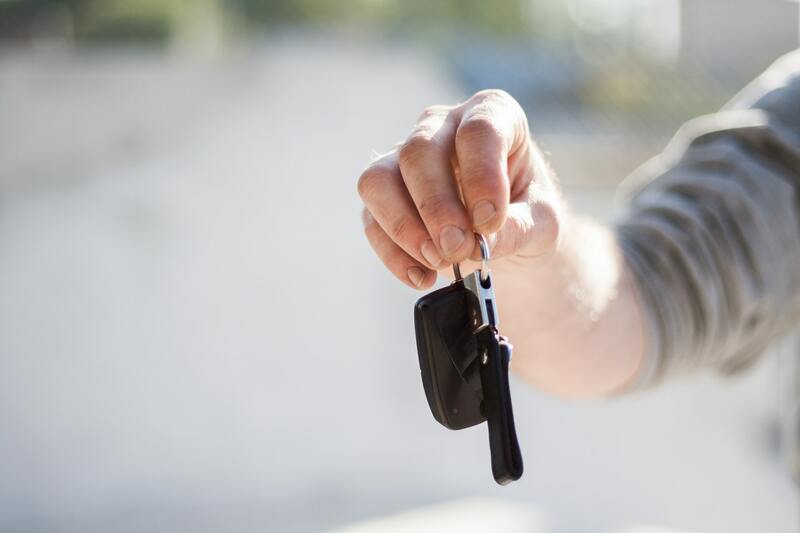 While shopping for car insurance is something we hope to get through as quickly as possible, it’s important to not rush into a new car insurance policy. Policies are no small expense, and while many insurance agencies will tell you they offer the lowest rates, if you don’t ask the right questions, you could be paying extra money for coverage that doesn’t do as much as you think it does. So, before you pick up the phone and agree to a policy from any car insurance provider, consider the following. Think about the type of car insurance you need. “Isn’t there just one?” you might be wondering. Not exactly. Under the larger car insurance umbrella, you’ll find different types of coverage to choose from, like collision insurance, comprehensive insurance, and personal injury protection insurance, just to name a few. They each address expense and liability in a different way. While these selections are often up to the policyholder (you), some states do require that drivers have a specific type of coverage. For example, if you live New Jersey, Michigan, or Florida (or nine other states) you’re required to carry no-fault insurance, which means your policy pays for your medical bills, regardless of whose fault the accident was. This is different than traditional insurance, in which one driver is assigned fault and their insurance company pays for damages incurred to both parties. It’s important to know what your state requires. Get a sense of the going rate. To estimate the cost of your new car insurance policy, it is best to request a quote from multiple carriers. Rates often fluctuate, so you want to make sure the deal is falling in your interest. That’s why working with an independent agency, who represents several different insurance companies, is the best solution. Independent insurance agencies, like Schechner Lifson Corporation, works in the best interest of the customer. With us, you can rest assured we’ll find the best rate for your situation. Determine the deductible you can afford. Your deductible is the amount of money you’ll owe out of pocket before your insurance kicks in. Most deductibles start at around $500 and go upward. It’s important to have 100% clarity on a policy’s deductible. For example, you don’t want to discover your policy has a $2000 deductible after the fact if coming up with $2,000 at once would put a strain on your finances. Ask about payment policies. Rarely will an insurance carrier require you pay to for a policy in one lump sum upfront (most request monthly or annual payments). However, you may want to ask about conveniences like the ability to put extra money toward your policy certain months, or installment plans that allow you to pay just the premium on your plan. It’s also wise to inquire about any subtle installment fees and required down payments. You want to know exactly how much you’ll have to put toward your car insurance policy when all is said and done. Ready to shop for your new car insurance policy? Let the insurance experts at Schechner Lifson Corporation help you get started today! We’re committed to finding you the best policy to fit your lifestyle.